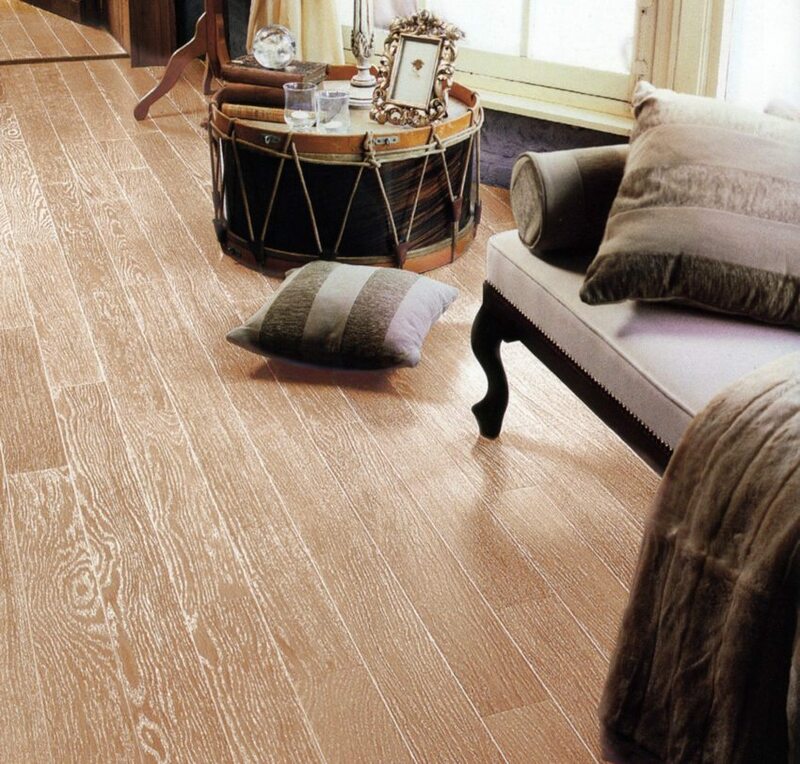 Laminate Flooring is a fantastic choice if you are looking for classy “wood-effect” flooring. 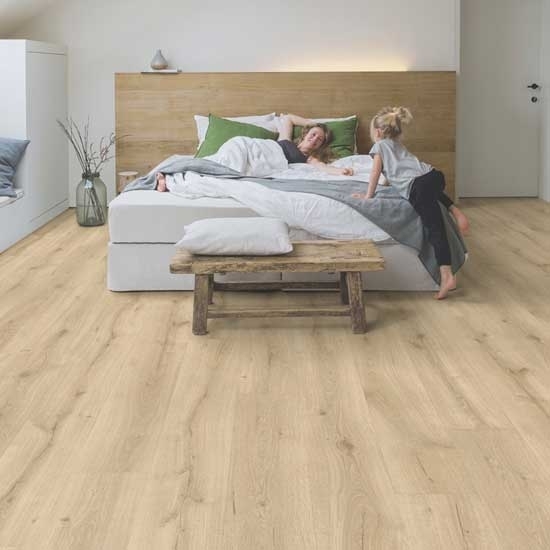 Read more about this fantastic flooring option. 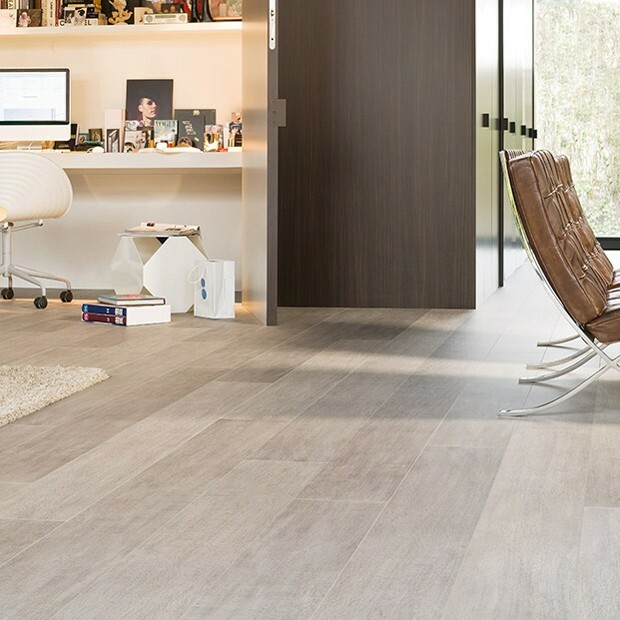 There are plenty of choices for Laminate Flooring – so why choose us? Our service involves a free, no pressure consultation in your own home. 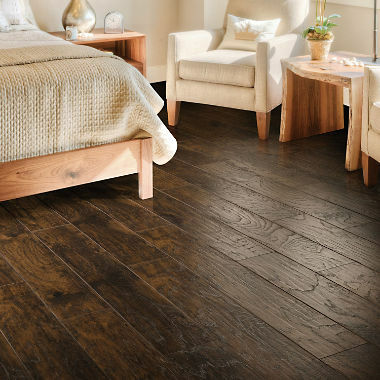 While I am with you, we will discuss all of the laminate flooring options suited to your home and your needs. I will help you to choose the products most suited to you and your home and bring all samples to you. Laminate floors are usually composed of melamine resin and fibre-board materials. These enhance the stability of each floorboard. 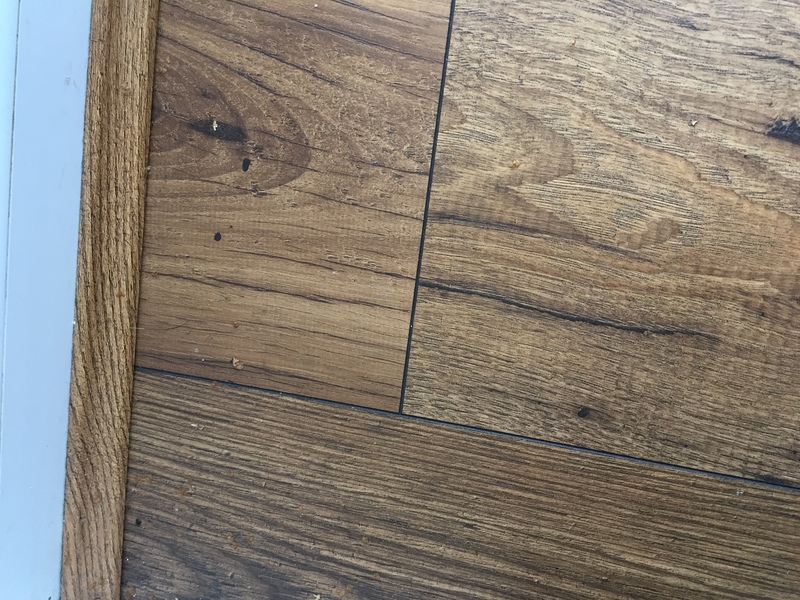 Many people believe that laminate floors are very easy to clean and this is why they’re a very popular choice in busy homes. I will be able to advise you on the best way to maintain your new flooring. 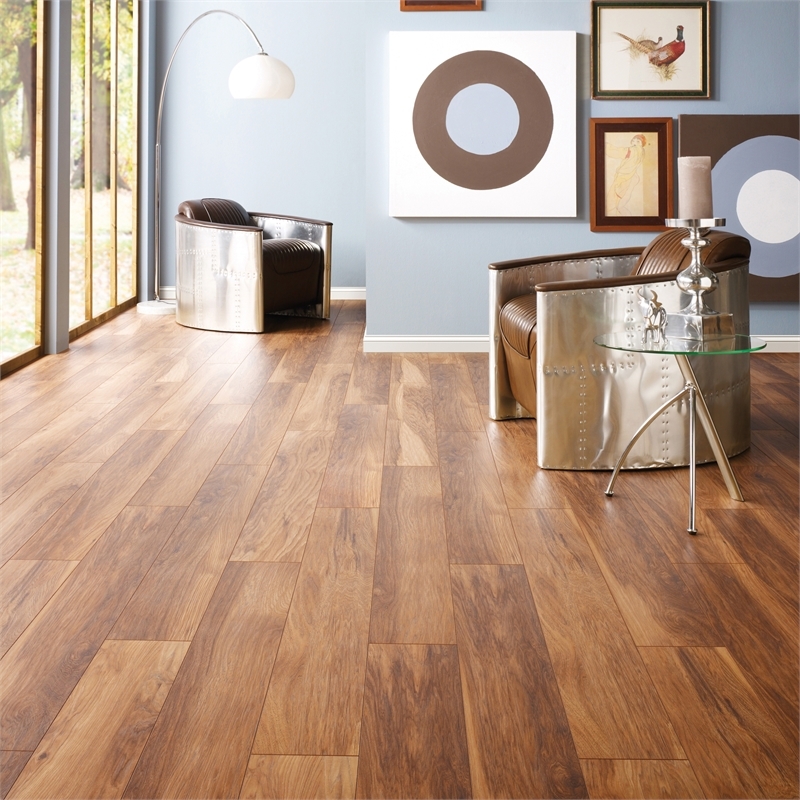 We supply many styles, options, colours and qualities of laminate flooring. As we don’t have expensive shop overheads to worry about we are able to retain competitive pricing. We provide excellent quality, customer service and furthermore great value for money. We only employ expert, professional fitters who take pride in their work which will ensure your new flooring is fitted perfectly. Our fitters are fully qualified with plenty of experience. We personally hand-pick our fitting teams so you can be assured that only well-known, helpful and courteous professionals will be sent to your home. 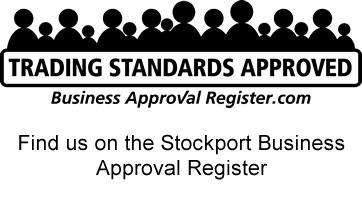 We are the only flooring supplier in the Stockport area that is approved by Trading Standards in conjunction with The Business Approval Register. You can read some reviews and feedback from previous customers by clicking here. I hope this will give you confidence in our service and reputation and hopefully encourage you to book your own consultation. I look forward to hearing from you. Get In touch below. Ask Any Question or book a free measure and quote.